Simple IF/ELSE node group from the BIS material library usage example. 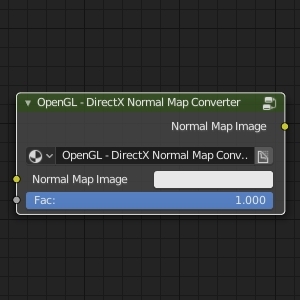 Normal maps are usually saved in one of the two most common formats: OpenGL or DirectX. Blender uses OpenGL specification. Trying to use normal maps saved in another format will result in the wrong visual effect. To convert normal maps to the desired format the “OpenGL – DirectX Normal Map Converter” node group from the BIS material library can be used. 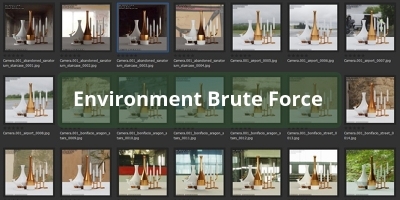 Environment Brute Force – an add-on for searching the best lighting for the scene by iterating through the number of environment images. “Spring” – animation movie by Blender Animation Studio. Movie made in Blender 2.8. All movie content is open and available on Blender Cloud. When developing add-ons it is often necessary to give an ability to set a number of parameters that affect the whole add-on work to the user. For example, the user can specify a directory for saving/loading files, set some default variables or switch between add-on modes. Of course, the interface for setting such parameters can be placed in the add-on panel, but it is better to place it in a separate add-on preferences panel, which is located in the “Preferences” window under the add-on installation panel. The main advantage of the add-on preferences is that they don’t reset when Blender restarts. The user does not need to configure the add-on preferences each time, it’s enough to set the necessary parameters once, personalizing the add-on for convenient work. Let’s create an add-on and define a parameter, placing it in the add-on preferences panel. 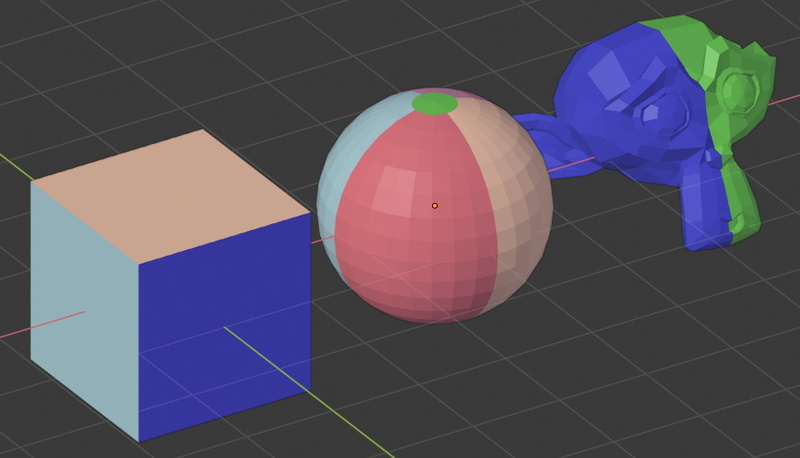 In Blender 2.7 the “*” (star) operator is used in the matrix, vector, and quaternion multiplication. 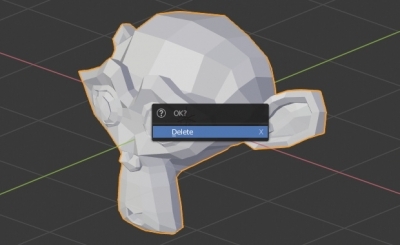 In Blender 2.8 it is replaced with the “@” (at) operator. “Baroque” style interior demonstration. Visualization made in Blender 2.8 on a new render engine EEVEE. Blender add-on: BIS v. 1.6.3. BIS (Blender Interplanety Storage) updated to v.1.6.3. 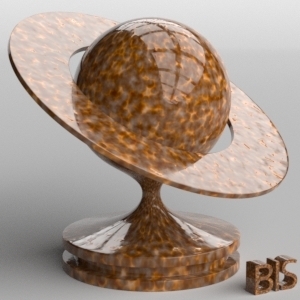 Updated according to Blender API changes 2019.03.06. 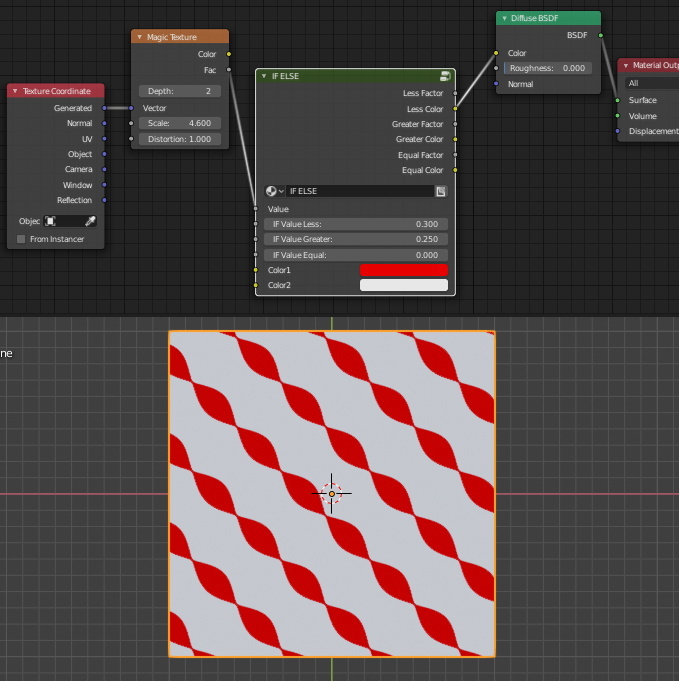 Author NikitaPosted on 07.03.2019 Tags 2.80, Add-ons, BIS, BlenderLeave a comment on Blender add-on: BIS v. 1.6.3. 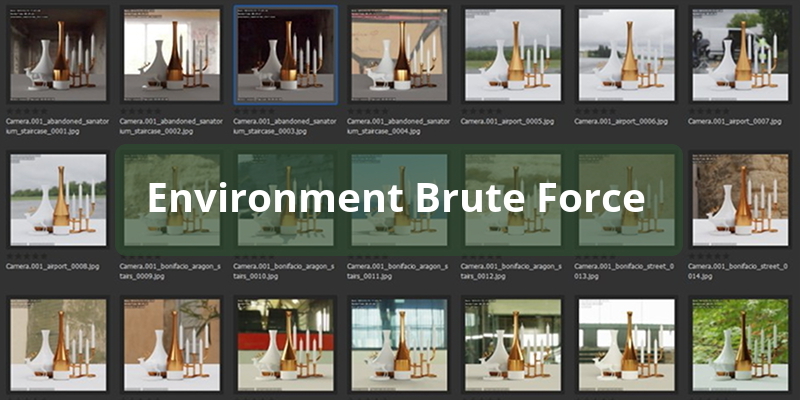 On the BlS (Blender Interplanety Storage) site all the open library now is available for viewing without creating account and registration. You can view all shared BIS content through the direct link. property. In Blender 2.8 coordinate system access moved to the scene collection of “TransformOrientatiosSlots” objects. To get or set the current coordinate system the “transform_orientation_slots” collection is used. 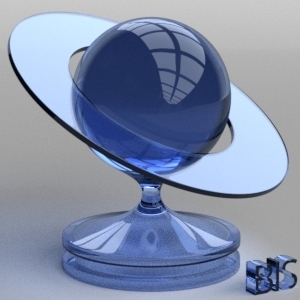 The Advanced Transform add-on is ported for Blender 2.8. No critical changes to the source code, only adopting for Blender 2.8. 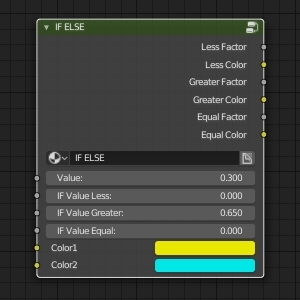 The “shift+r” key combination, which repeats a perfect action, works not only with editing a mesh but also with the Blender interface. For example, with this key shot, we can simply move the modifier in the modifier stack up and down, without hunting the runaway arrows. 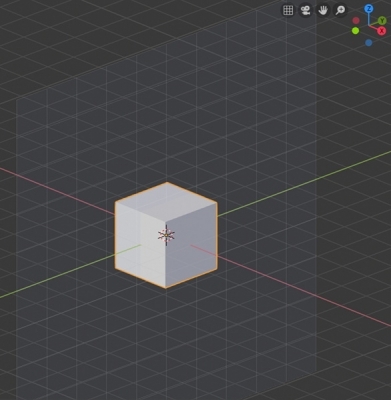 Blender add-on: BIS v. 1.6.2. 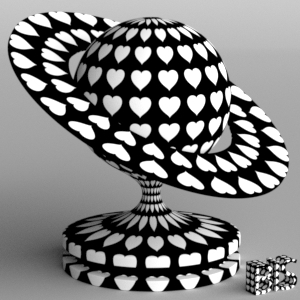 BIS (Blender Interplanety Storage) updated to v.1.6.2. Some minor changes in the add-on UI. Author NikitaPosted on 26.02.2019 25.02.2019 Tags 2.80, Add-ons, BIS, BlenderLeave a comment on Blender add-on: BIS v. 1.6.2.